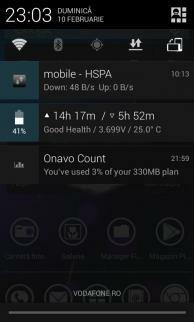 Updated my huawei g300 to jb 10.1 from 4.0.3 and have a problem with gapps. From the start when phone switched on there was an information "unfortunately the setup wizard has stopped " and information something about google,,,,,,has stopped. Now I haven't play store, access to my google account etc. Someone's can help me ? heh, its frustrating!!! its not working either. i don't know maybe Im doing something wrong. If it was me I'd download evrything again, check that all MD5 checksums are correct, wipe/format everything in CWM, maybe even pull the battery for 10 seconds and wipe/format everything again just to be sure (maybe redundant but no harm) and then reinstall from scratch. All assuming that you are using the correct/latest CWM of course. I installed it over B940 ics seems quit fast thanks for the effort. i found some problems though ,the loudspeaker does't work as well as the old rom it produce noise after 80%of its volume and when playing games like temple run 2 it hangs up aftet a while it needs to pull the battary,can anybody help me with that. Then reinstall CM10.1, and install the JB gapps straight over it. Now reboot and it should work. Make sure the md5 of the zips are correct, if not, the zip is corrupted, so you must download it again. Download your chosen custom Jelly Bean ROM and save it to your desktop. You will be able to find custom ROMs from MoDaCo. Download gapps-jb-20120726-signed.zip and save it to your desktop. I came here and download ROM and came back to previous page and download gapps from link above ;). Heh silly me!!! Let Daz work in peace mate, don't ask for R2 as it rushes him. This is very offtopic, but I just wanted to ask... how old are you? Interests:Building pc's, gaming and baking. had a couple of unusual events - firstly I loose the wallpaper, its black. Try to reset it, says wallpaper set but still black. Then the UI crashes. Once it recovered ok, once I had to reboot. Can I change the icons from the notification drawer? 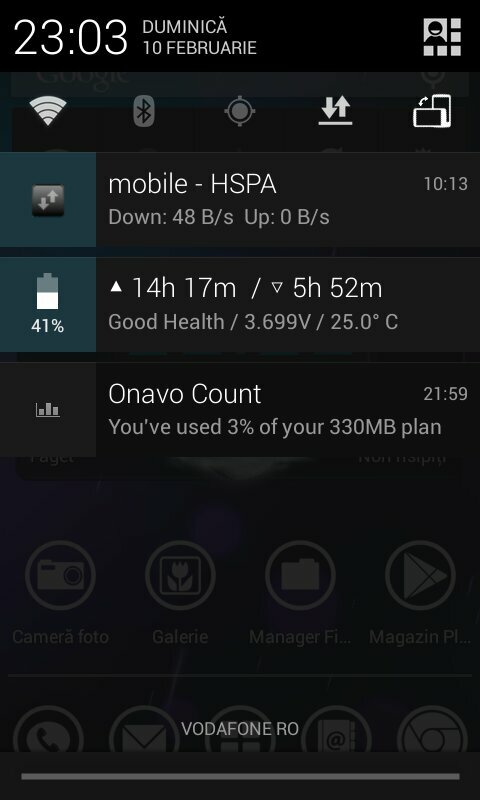 Please, fix the problem with data connection/switching between 2G and 3G - it's the most important issue, I think. He probably ment settings > system > quick settings panel > tiles and layout. I currently have installed CM9 on my G300 and it is awesome! But i heard about project butter that came with the jelly bean. Does it really improves the fps from ICS to JB? Has anyone observed this?